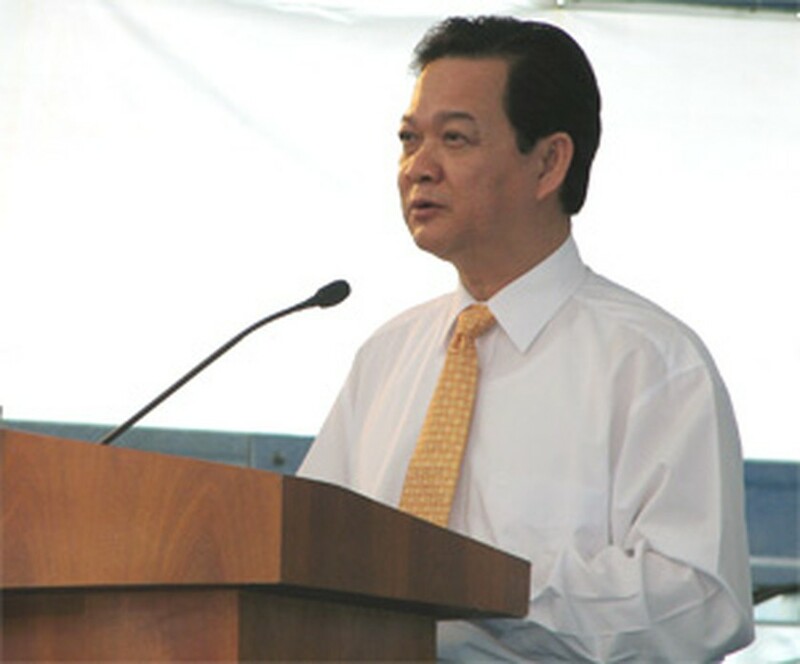 Prime Minister Nguyen Tan Dzung suggested giving small and medium enterprises preferential credits for investment and export at the opening of the 13th APEC SME Ministerial Meeting in Ha Noi yesterday. Speaking at the discussion on “SME Competitiveness for Trade and Investment” by over 200 delegates from APEC member economies, PM Dzung stressed that the Asia-Pacific region has been famous for being the most dynamically developing region in the world, a pioneer in the economic and trade development worldwide thanks to the robust and widespread development of SMEs. Currently making up 98% of the total established enterprises, SMEs generate 35% of turnover and create 58% of jobs in the region. “We also need to enhance the links among SMEs within each APEC economy and in the region as a whole,” added he. After the first working day, Planning and Investment Minister Vo Hong Phuc said participants in the meeting agreed to asked APEC leaders to facilitate SMEs’ approaching to finance and preferential credits for export, and support foreign direct investment projects.